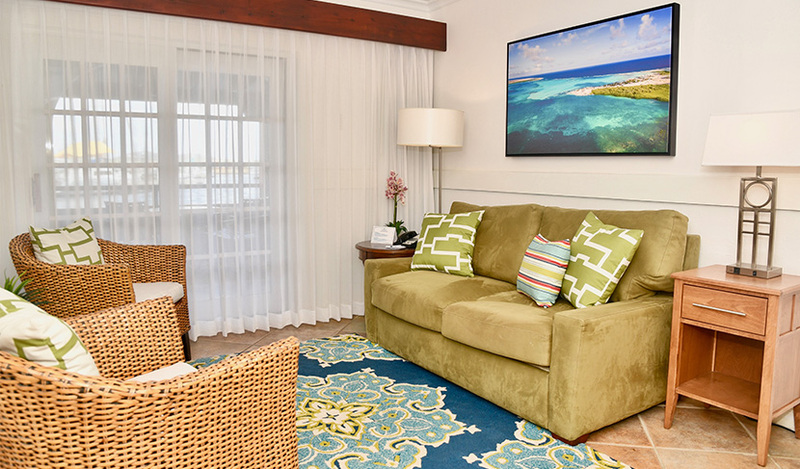 Offering breathtaking sea and marina views, our Harbour Village Club Exclusive Suites, offer added privacy and luxurious comforts - each decorated with its own style and personality. 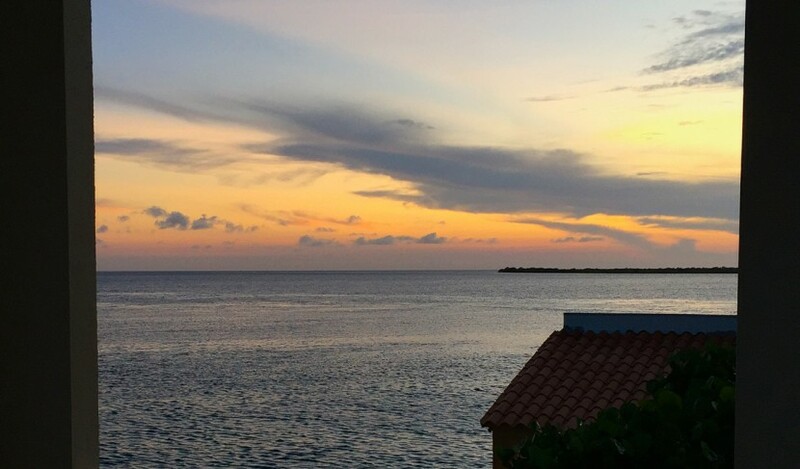 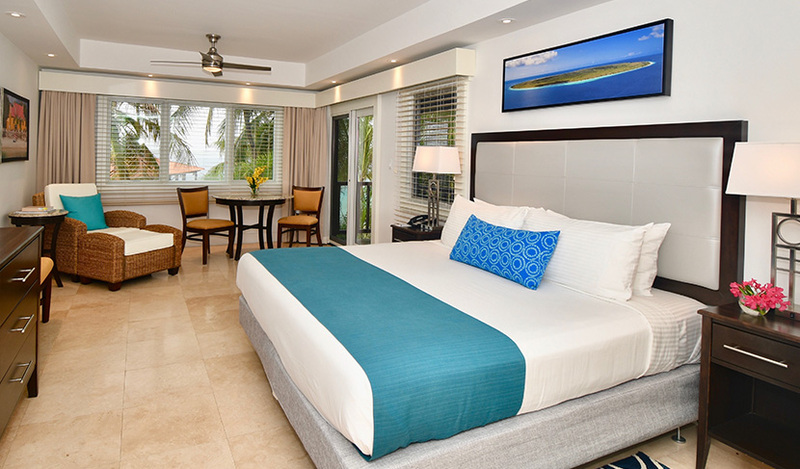 Wake up to a stunning view of the Caribbean Sea from a covered ground floor terrace. 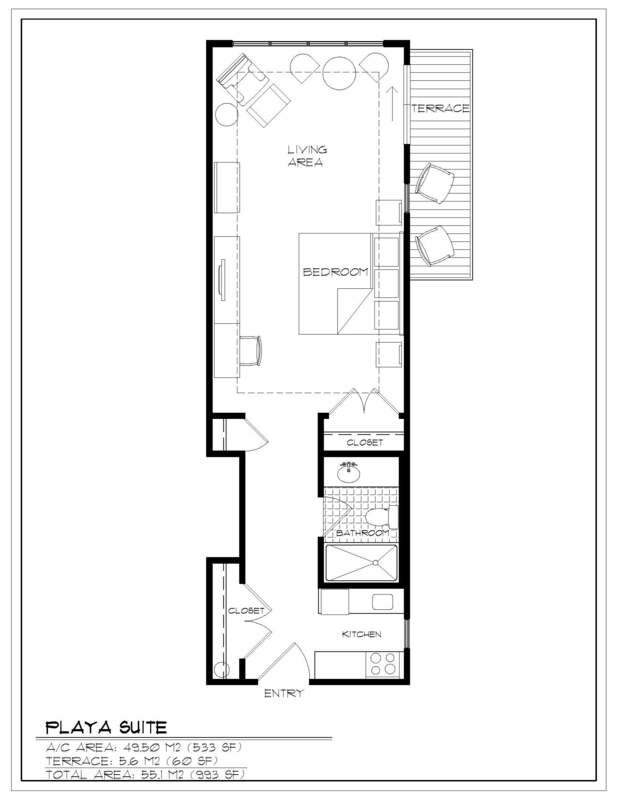 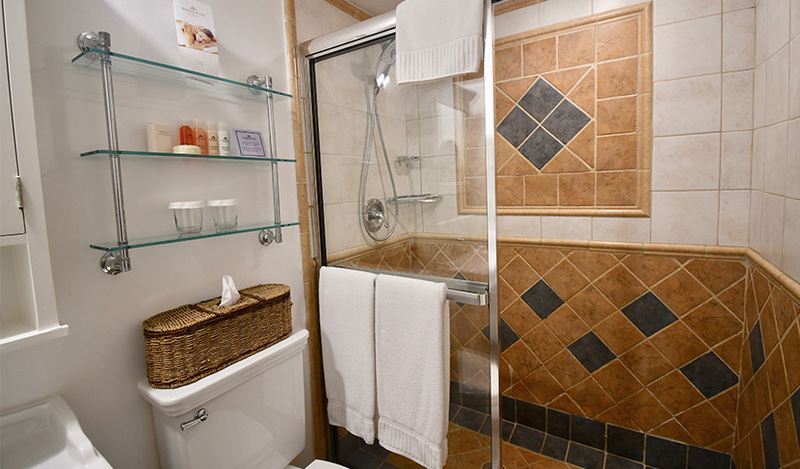 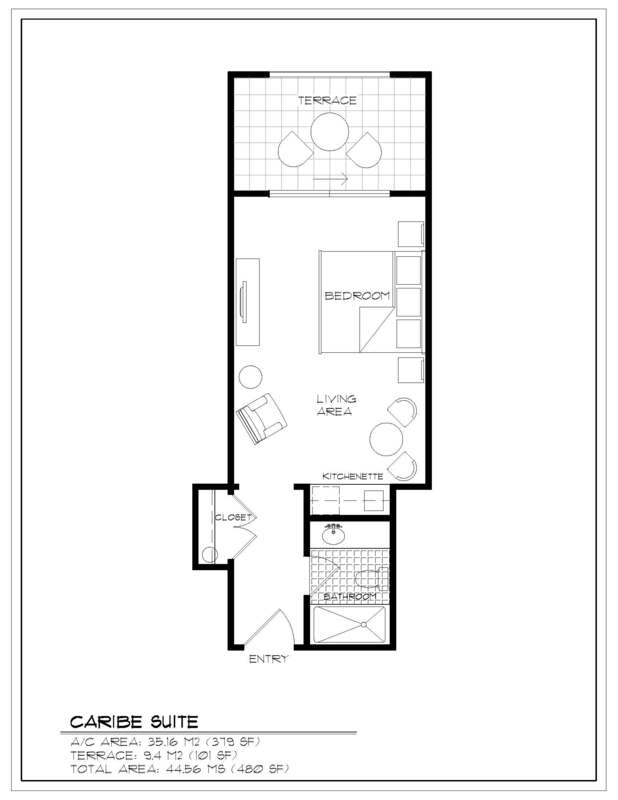 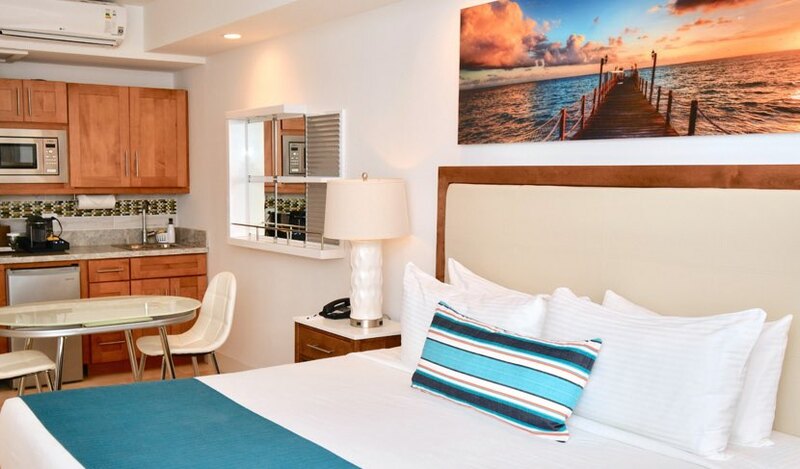 Tastefully decorated, the Caribe Lanai features a king bed studio equipped with a wet bar including microwave, sink, and mini-fridge as well as beautifully appointed granite work in the bathroom. 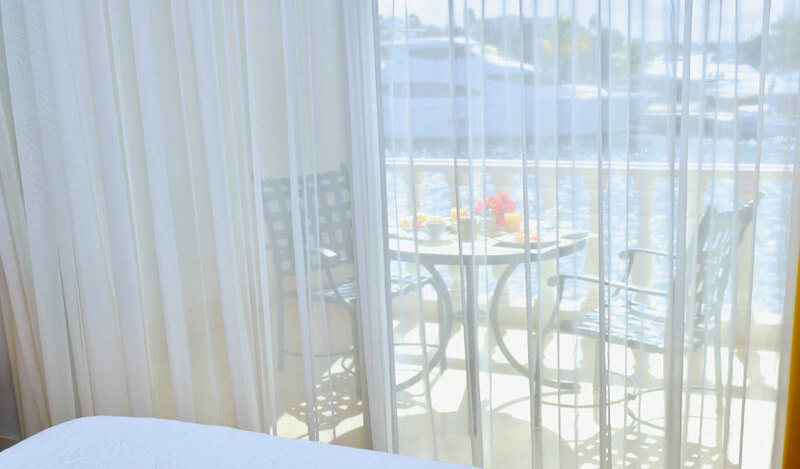 Wake up to a stunning view of the coastline and Caribbean Sea from the balcony of the Caribe Suite. 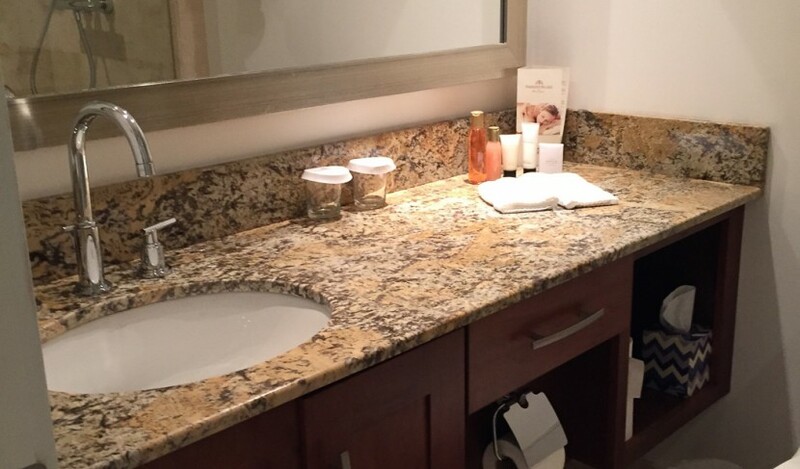 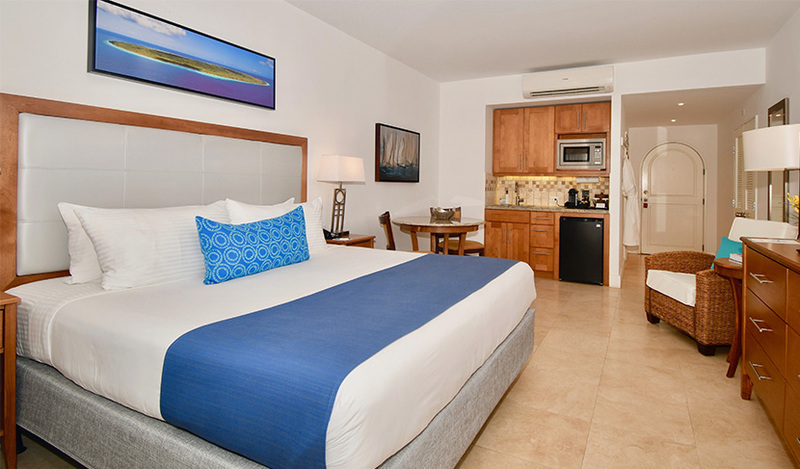 Tastefully decorated, the Caribe Suite features a king bed studio equipped with a wet bar including microwave, sink and mini-fridge as well as beautifully appointed granite work in the bathroom. 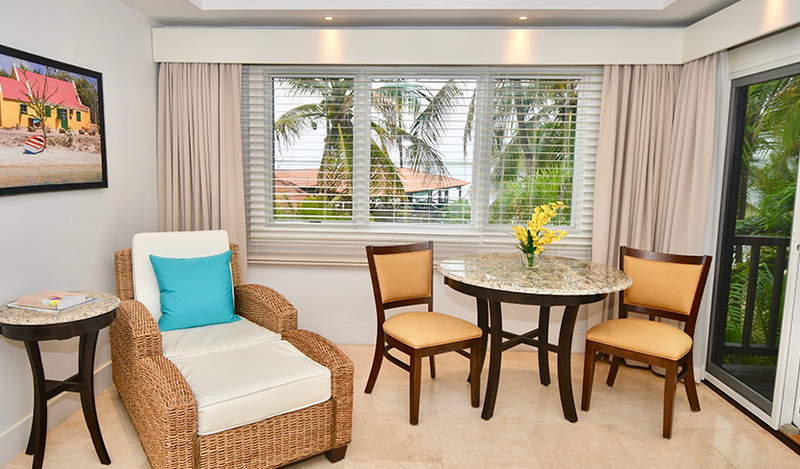 An expansive wrap-around, covered balcony showcases breathtaking views of the Caribbean Sea in the Playa Suite. 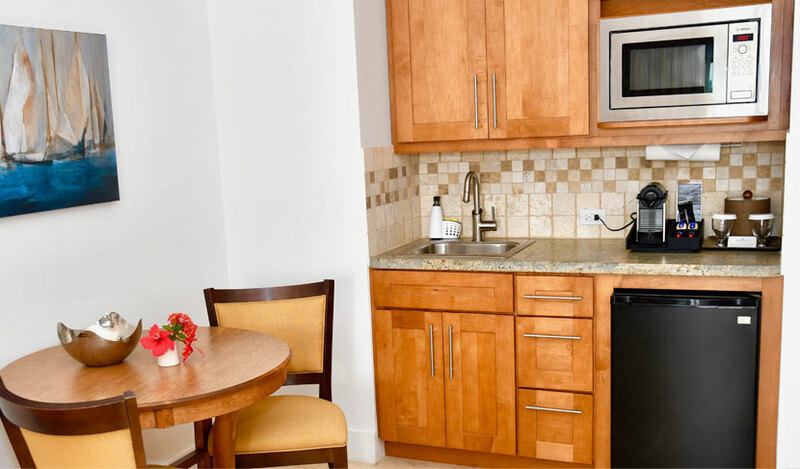 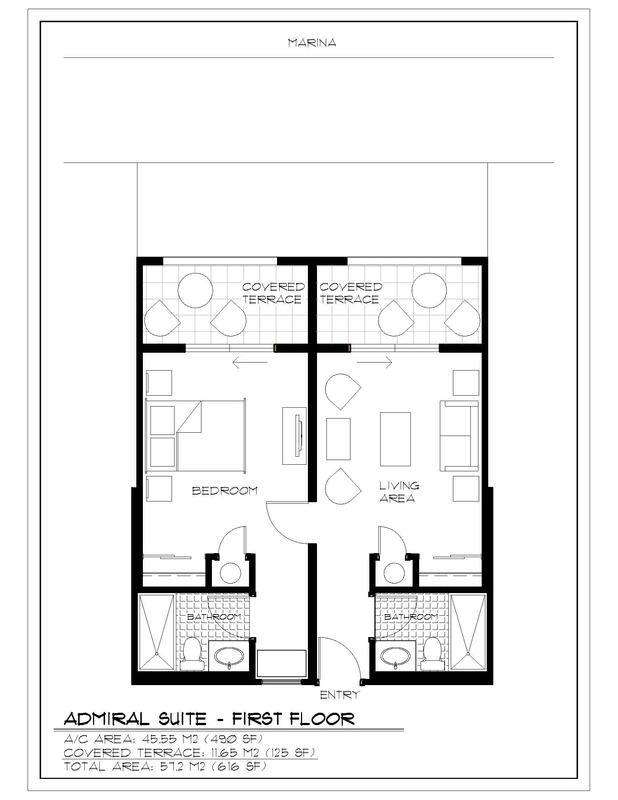 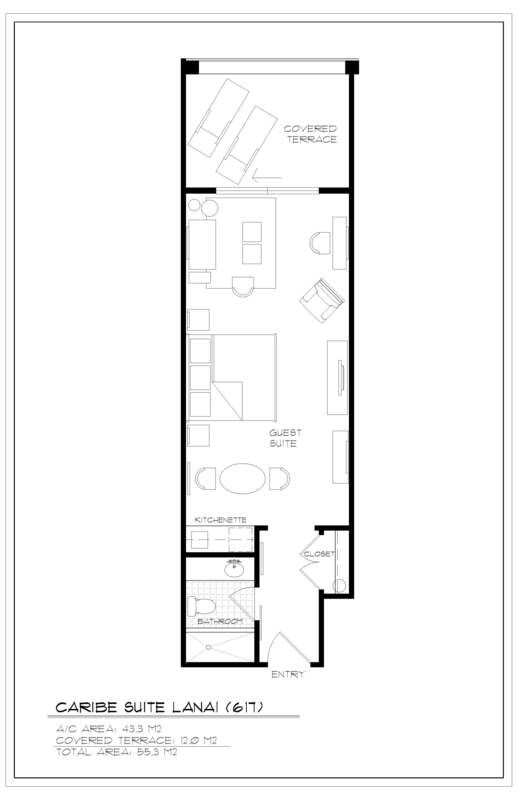 This exclusive suite features a full kitchenette with BOSCH appliances and granite counter tops, as well as a separate sitting area. 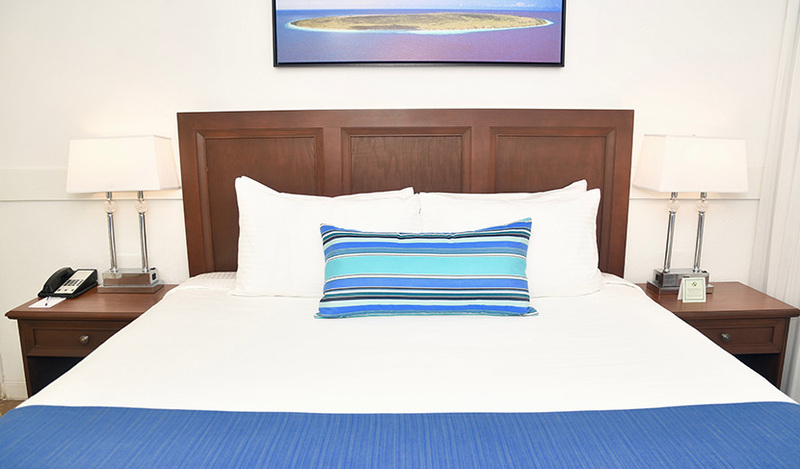 Available with a king bed. 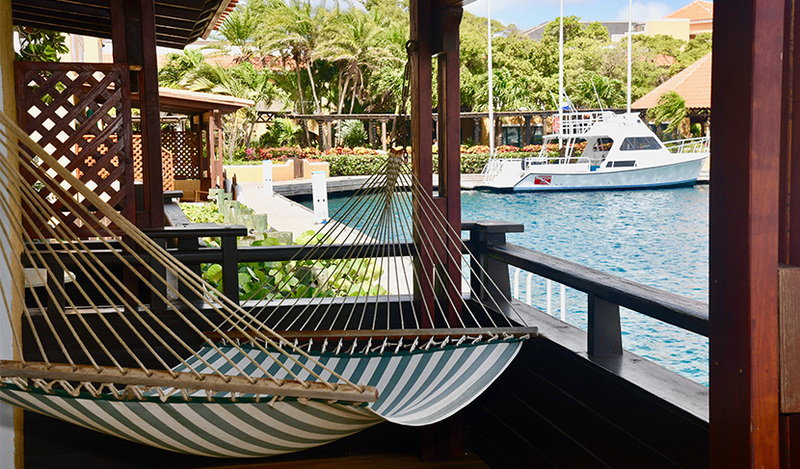 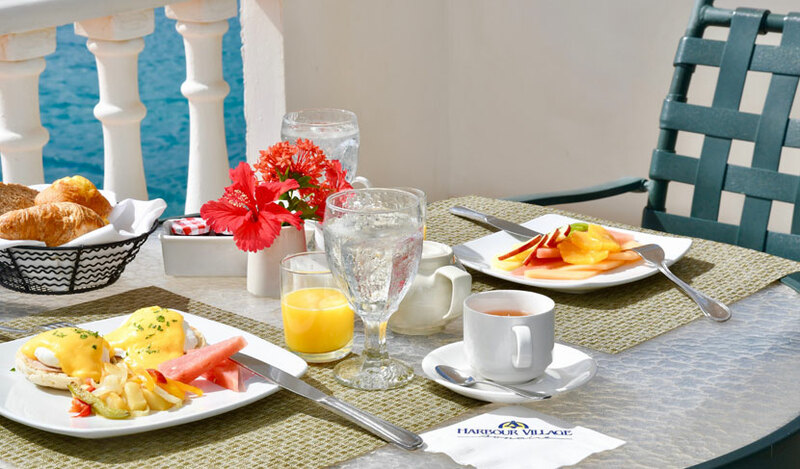 Take in the easterly breezes on the spacious Harbour Suite patio, located on the windward side of the resort. 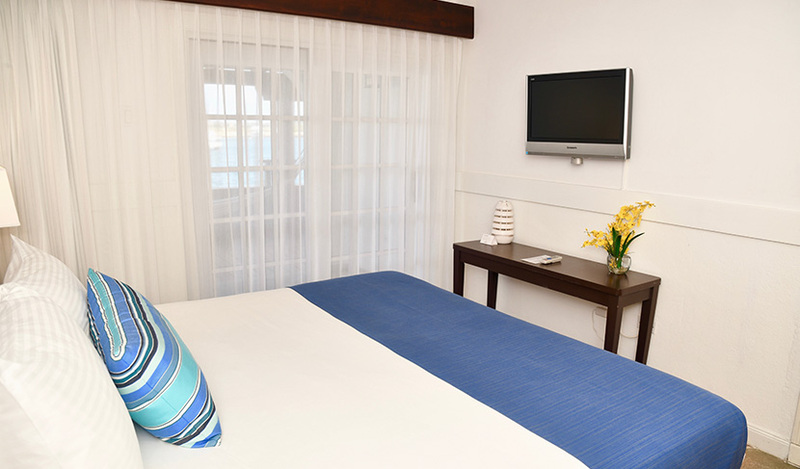 Featuring a panoramic marina view, this ground floor suite provides direct access to the hotel's private docks. 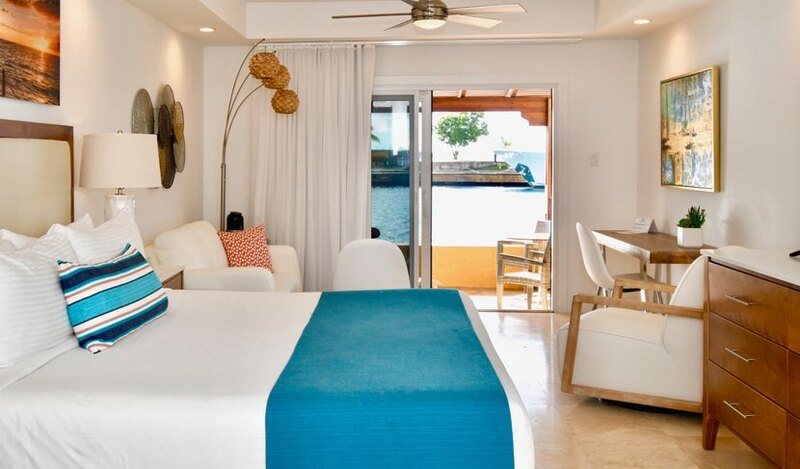 A private oasis equipped with two double beds and a fully equipped kitchenette with Bosch appliances, beautifully appointed granite work in the bathrooms and teak furniture on the covered dockside patio. 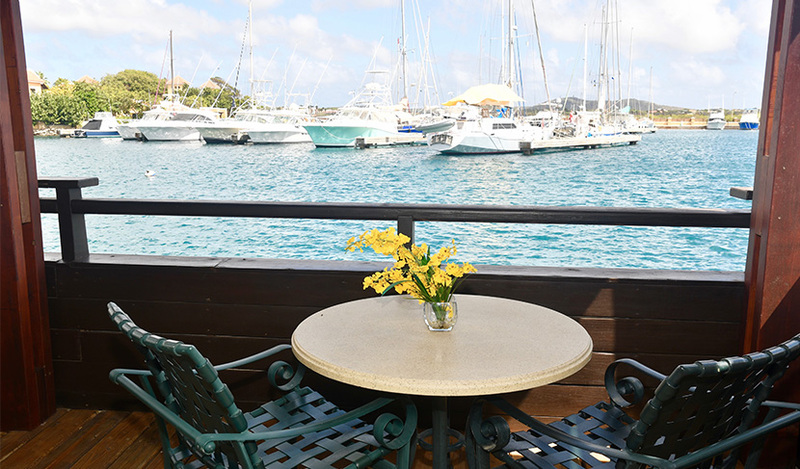 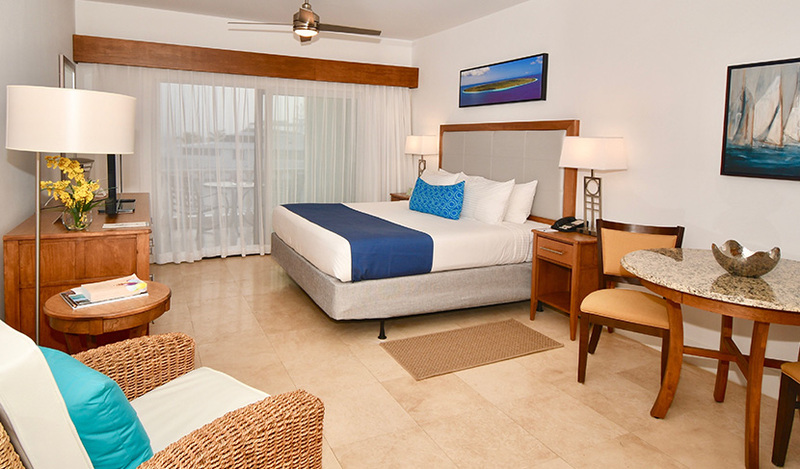 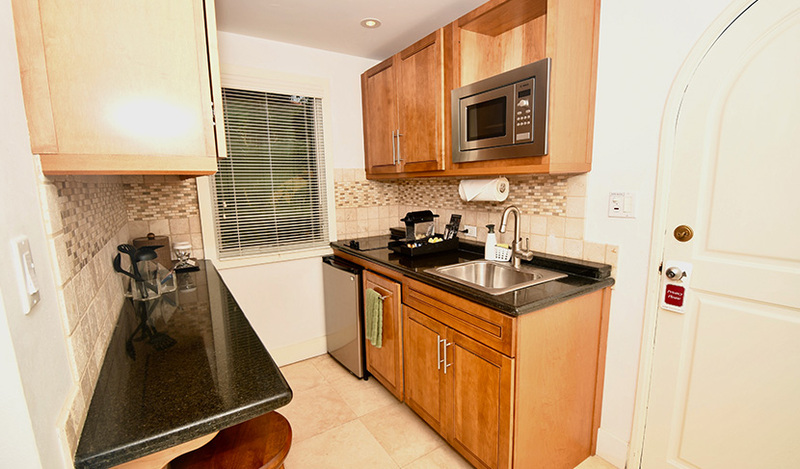 Cool off with the easterly breezes on the spacious marina-side patio or balcony of this suite. 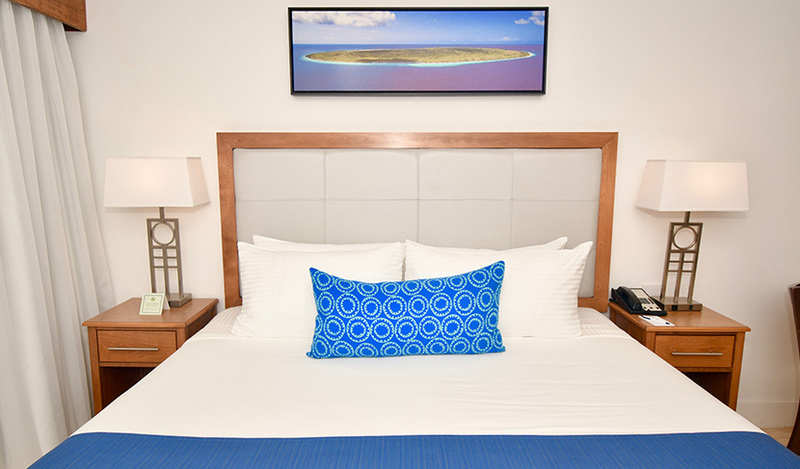 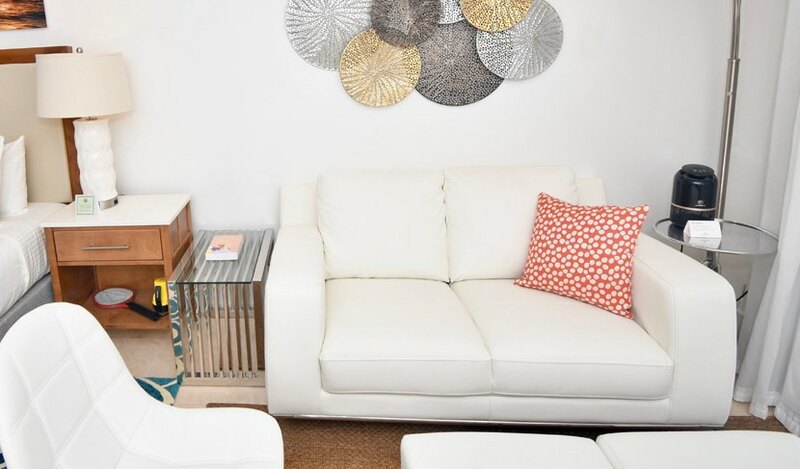 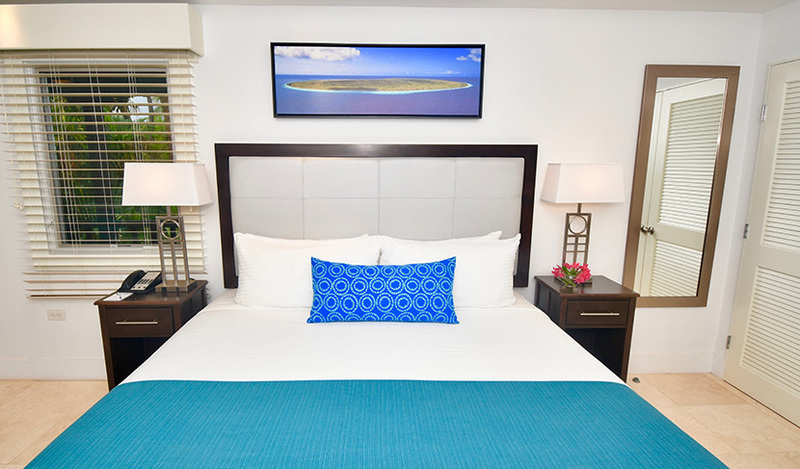 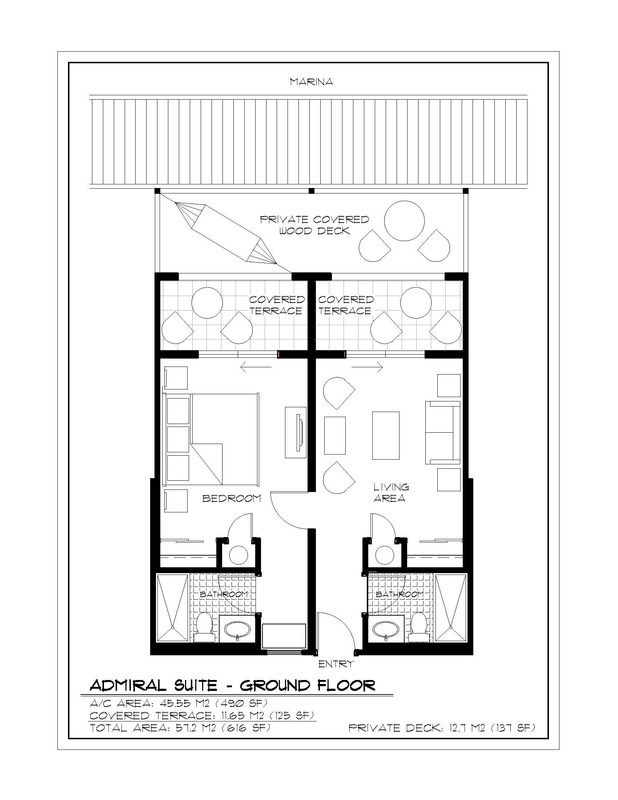 The Admiral's Suite features one king bed, a separate living room with a full-size Tempur-Pedic sleeper sofa, two full bathrooms and a mini-fridge. 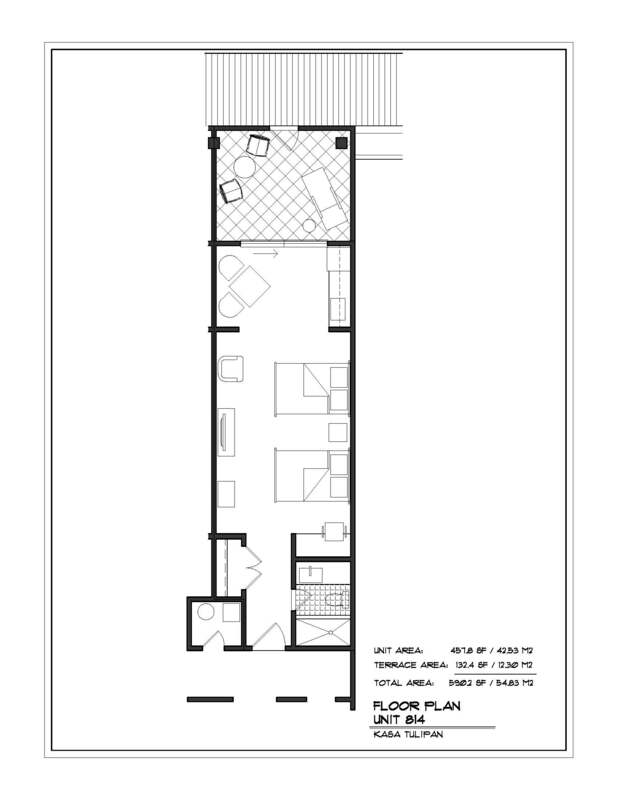 Ground floor or upper floor.